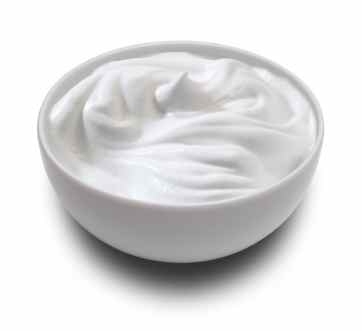 The way we have it in Mexico: thick, slightly sour and with a tinge of salt. 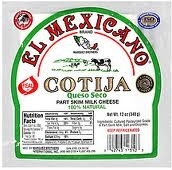 Finish your tacos dorados, tostadas or soups with it. 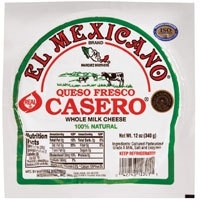 Creamy and mild white cheese perfect for accenting Mexican and Latin American dishes, but versatile enough to enhance all kinds of soups, salads, and casseroles. 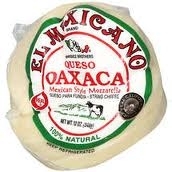 Often called the Mexican Mozzarella. Perfect for melting. Sublime in corn or wheat tortilla, the basic quesadilla. Or melt with longaniza. 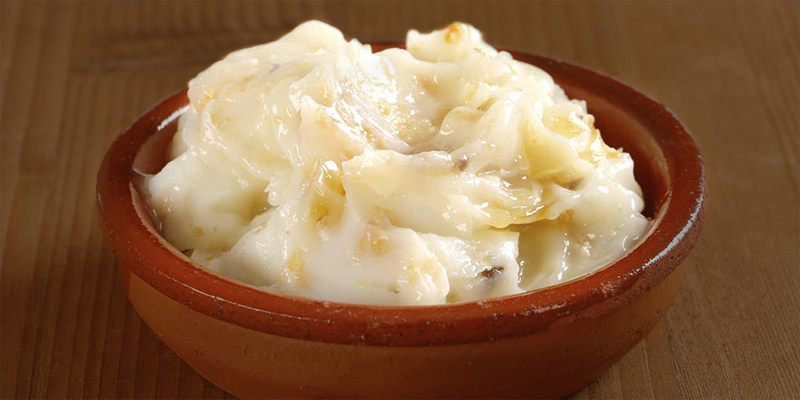 Dry and crumbly cheese. Sprinkle over your beans, enchiladas or soups to bring a salty taste to your dishes.